[Mail Archive] What is Arduino? Back in 2005, Massimo Banzi was a teacher at a school for interaction design in a small beautiful town in Italy, called Ivrea. His students needed a way to control things automatically. Like turning on and off lights depending on the amount of light in a room. Or to play a sound when someone stepped on a certain floor tile. In general, they needed to make something happen based on some input. You know – interaction-design-student-stuff. But the boards they used.. where relatively expensive and hard to program. And they didn’t work on Mac, which was the platform most of the students used. So Massimo decided, together with a few colleagues, to create a board that was super-easy to use and cheap. It should not cost more than it would cost to go out and eat at a pizza restaurant. And it should work on both Windows, Mac and Linux. So they created the Arduino. 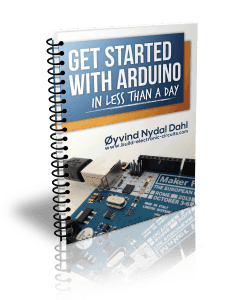 Arduino is a microcontroller board. 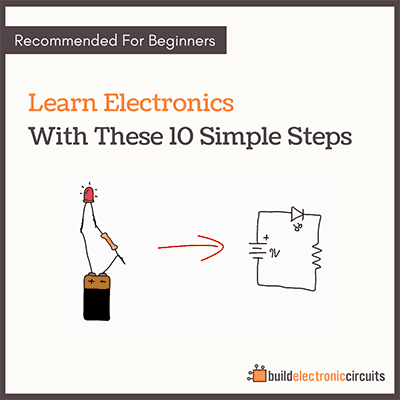 It’s aimed at people with little or no technical background, so it’s really easy to get started with. 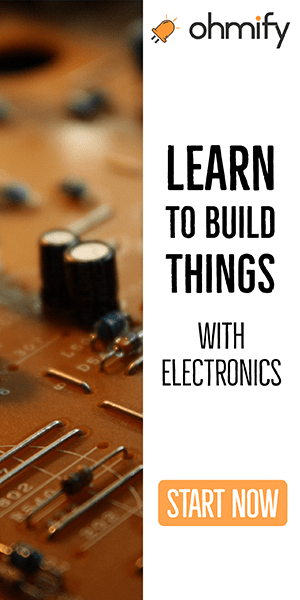 You can easily connect cool things, like a display or some motors, and get them working pretty fast. 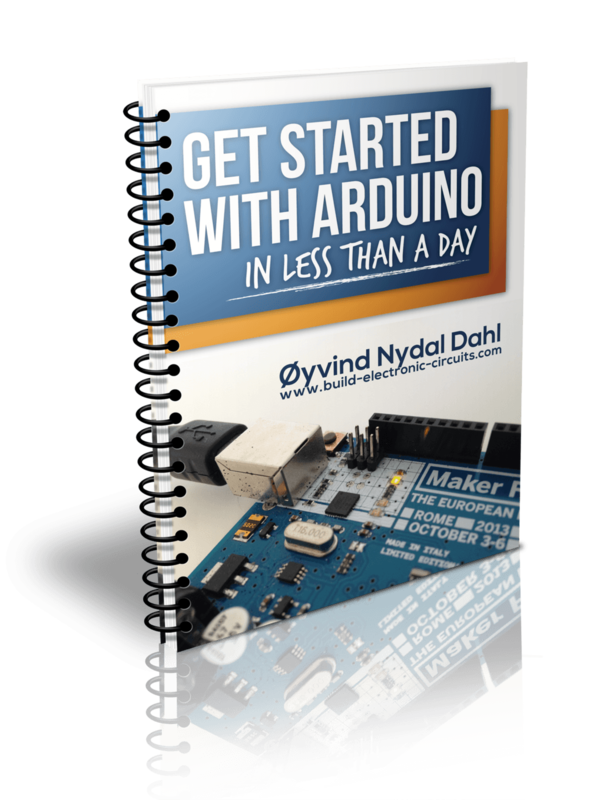 I wrote an introduction guide to Arduino called «Get Started With Arduino – in Less Than One Day». 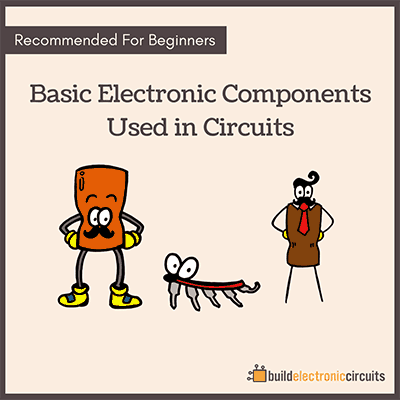 This guide is available as a FREE bonus with every purchase of the video training «Building Advanced Hobby Circuits». Merry Christmas and Keep on Soldering! PS! I am upgrading the course. So I am taking the course + bonuses off the market after 31st of December. After, it will not be possible to buy the course until the new version is ready. But, those who buy now will receive the updated version of the course at no extra cost.